Last year saw an explosion of interest for Bitcoin and Blockchain technologies: applications that allow transparent and decentralized interactions between users with information being recorded on a public ledger kept on all computers in the network. Blockchains like Ethereum are already valued at tens of Billions of dollars with a more than tenfold growth in the past year alone. 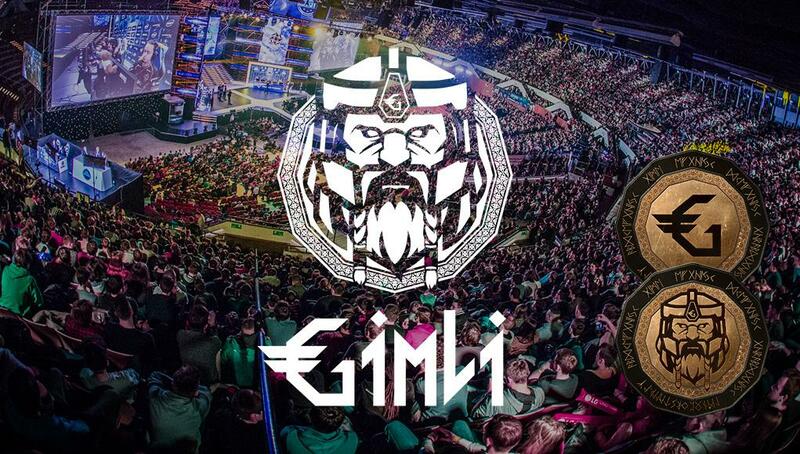 As is fashionable – and hugely successful lately – Gimli is organizing a crowdsale where they will be selling tokens to early buyers. This Initial Coin Offering, as it’s called in the industry jargon, is expected to start in late July and last for 7 days. However, in light of recent sales that were fully funded in less than a minute, anyone interested shouldn’t wait too long. Next ArticleBest Selfie Drones For Making Truly Breathtaking Aerial Selfies!